St Paul's Camberley - Sermons - First Love 4; 'Choosing to grow'. First Love 4; 'Choosing to grow'. Description: Tom Darwent speaks from Luke 8; 1-15, the Parable of the Sower. Tom Darwent speaks from Luke 8; 1-15, the Parable of the Sower. 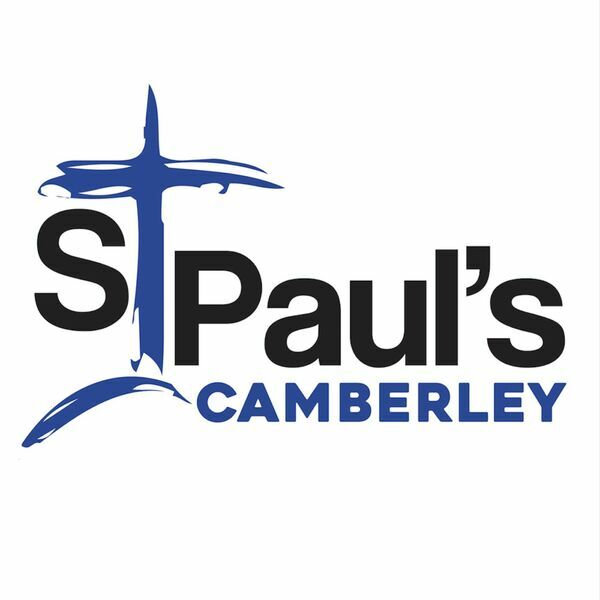 All content © 2019 St Paul's Camberley - Sermons.